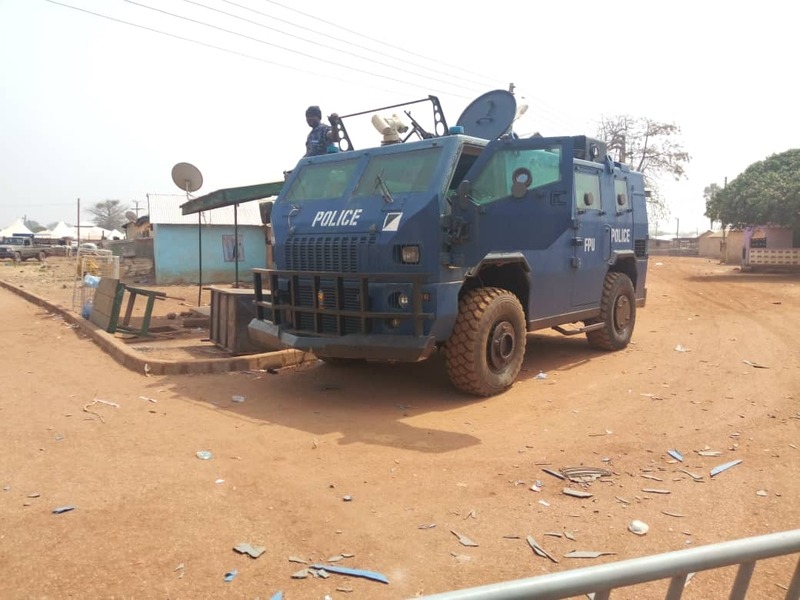 The ministry of interior acting on the advice of the northern regional security council has imposed a dusk to dawn curfew on Yendi and its environs. The curfew starts from 5 p.m. to 7 a.m. effective Friday, 18th 2019. 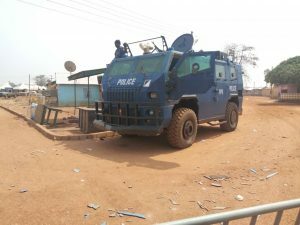 The imposition according to statement signed by the interior minister, Mr. Ambrose Dery, is to forestall any violence as well as to ensure the maintenance of law and order in Yendi. The curfew will also enable security agencies to distinguish between law abiding residents and those who are bent causing problems. 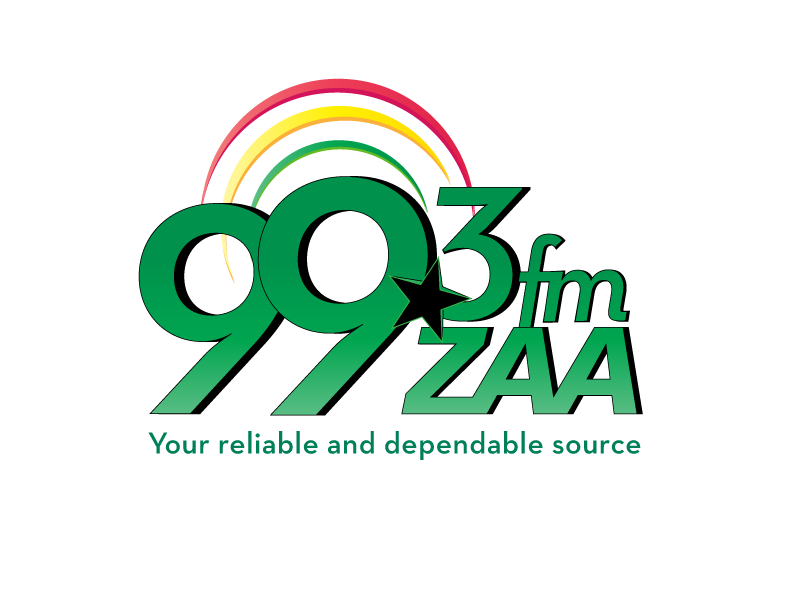 It will also help to smooth the movement of the New Overlord of Dagbon to the Katini (sacred house) to begin the process of properly enskinning him as the new Yaa Naa.